Windows & Doors Installed in Myrtle Beach, SC by Carefree Exteriors. Carefree installs the finest Simonton line of replacement windows and doors to our Myrtle Beach customers. 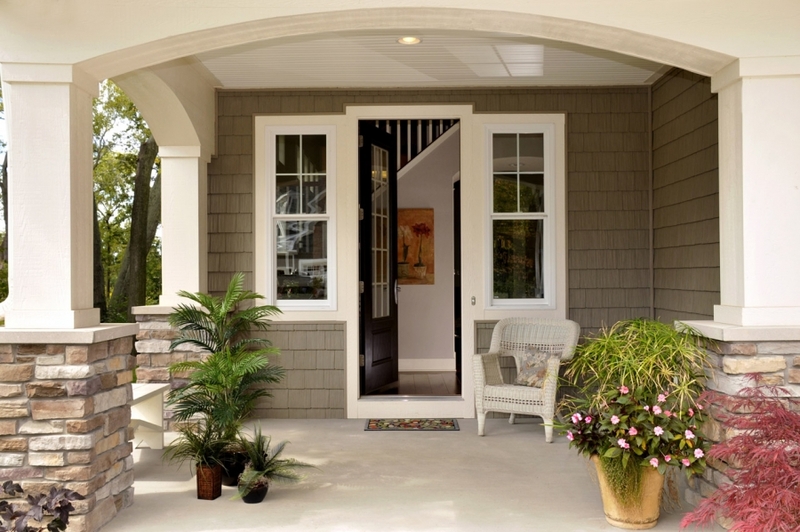 We custom measure and order to fit your opening. 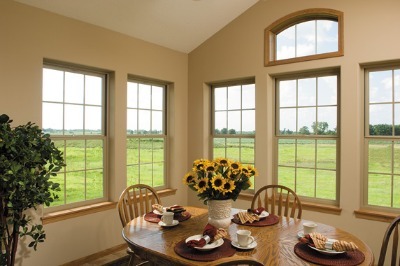 We can get these windows and doors with or without grids and full screens or 1/2 screens. Worried about high winds and flying debris we see often here at the beach? We can get missile impact tested glass if that is what you want or need.